In January 2013 The Beaverbrook Foundation generously began to fund the posts of Motoring Archivist (part-time) and Film & Video Curator (full-time) at the National Motor Museum Trust for a period of three years. In late 2015, the Foundation kindly agreed to fund the Film & Video post for a further year. The post of Film & Video Curator was newly created to address a significant gap in the care of that collection. 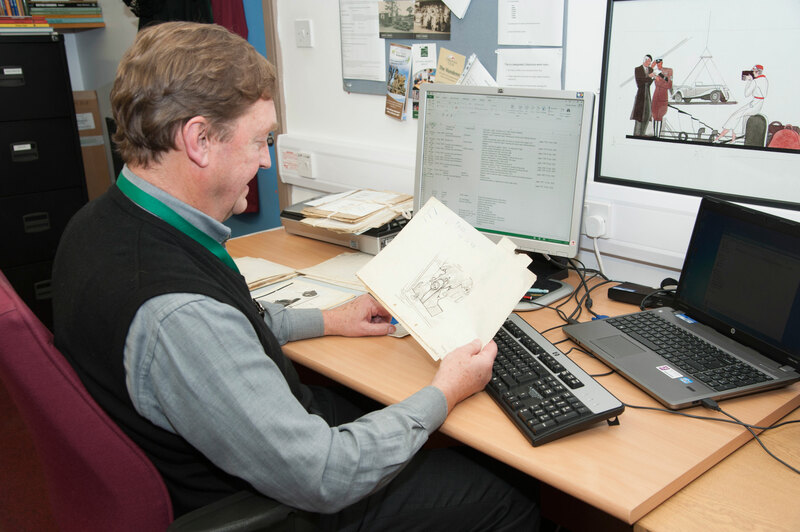 Prior to the Beaverbrook Foundation Funding, the Motoring Archive relied upon external support, with an archivist visiting two days a month. The funding of both roles enabled the National Motor Museum Trust to give opportunities to both newly qualified and career changing professionals, enabling them to develop into their roles and to bring fresh thinking to the organisation. The Film, Video and Sound Collection was established at the National Motor Museum in 1979. Initial collecting focussed on British motor manufacturers, the Collection now comprises over 45,000 items. It spans a wide range of motoring-related topics including home movies, manufacturers’ promotional films, motor sport and record breakers. 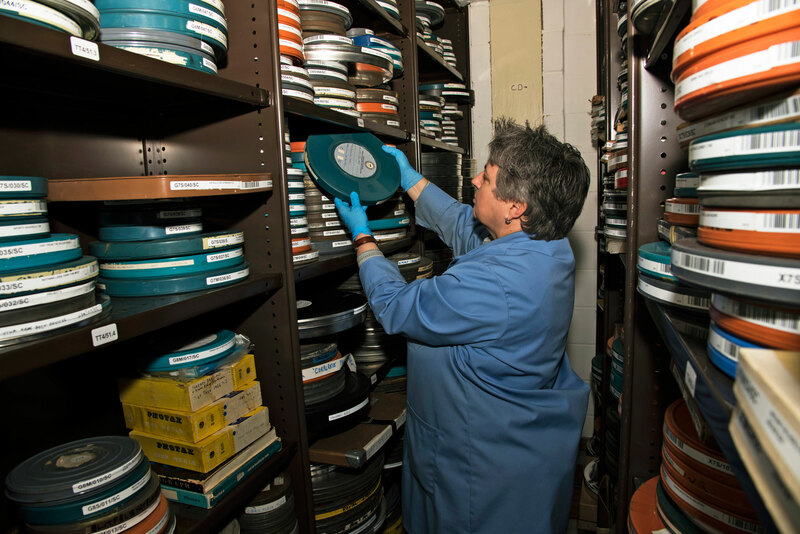 Sarah Wyatt was recruited to the post of Film and Video Curator and has established a Collection Audit procedure, aided by her volunteers, to examine and list around 24,000 individual films, videos and audio recordings. This has provided an unprecedented volume of data including location and condition information. This process also facilitates collections care where needed with many items benefiting from re-canning, cleaning and repair. A comprehensive testing programme to check for Vinegar Syndrome (an irreversible deterioration that effects cellulose acetate film) has also been carried out on the Collection. This has led to the quarantine of over 200 films affected by the syndrome which are now undergoing a programme of prioritised digitisation and frozen deep storage to arrest the deterioration. 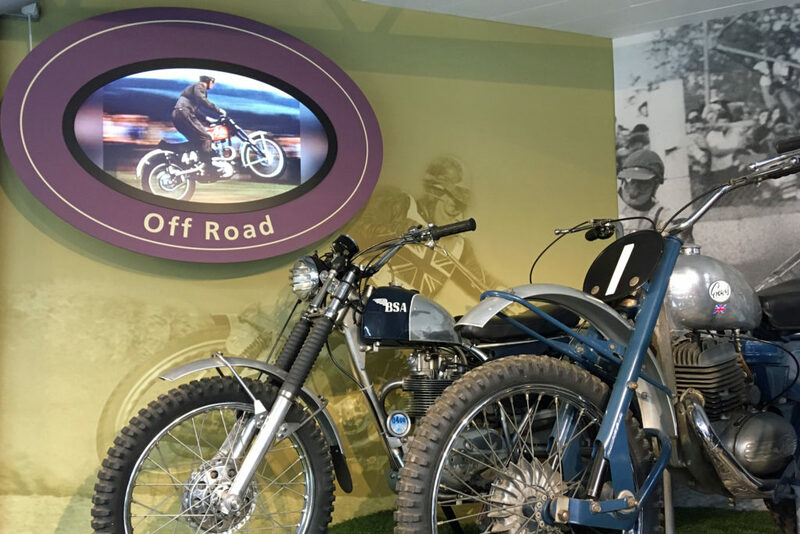 Film and video from the collection have been incorporated into several new displays within the museum including ‘Driving Change’ and ‘The Luxury of Motoring’. The Collection has also been shared across a variety of platforms including social media, internal and external newsletters and the Ford Heritage YouTube Channel. Over 100 films have been uploaded to to this channel, attracting over 2.8 million views. The Motoring Archive was founded in 1960 and holds an array of original material comprising an estimated 100,000 items. Thomas Barnes was recruited to the Archivist role, which was later taken over by Helen Sumping. The principal focus of the role was to identify the needs and priorities of the collection through conducting a comprehensive audit. This task was accompanied by the rehousing of the collections. Over 90% of the archive is now stored in archival quality boxes and plan chests to ensure better preservation. Thomas and Helen set about systematically reducing the cataloguing backlog and posting newly discovered information on Archives Hub, a national online research portal for archival collections, widening access to the material held. 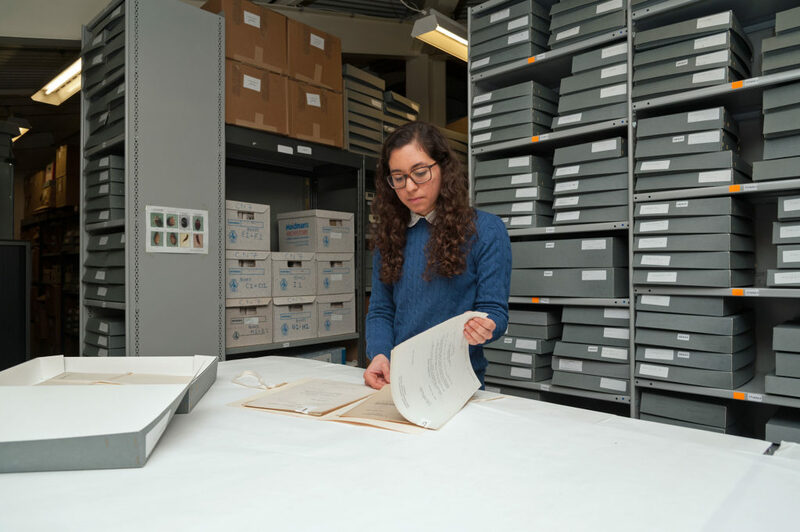 The work conducted during this period has also revealed that the Archives are larger than previously thought, occupying 24 cubic metres of shelving, rather than the 10 metres originally estimated. The collection is now more clearly understood and accessible, with great improvements made in the care and the documentation of the items held. Whilst the role of Motoring Archivist has been vacated, the Film & Video Curator has been contributing to the maintenance of this collection by supervising the Archive volunteer and managing new deposits. 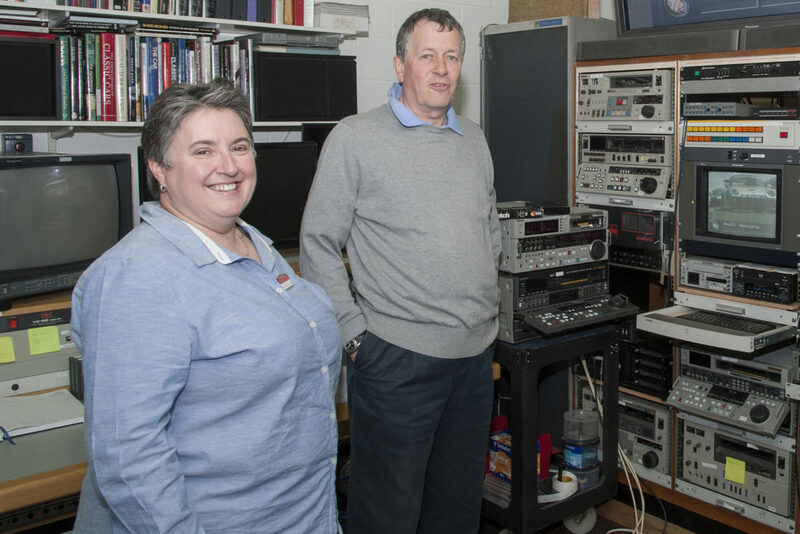 Funding from the Beaverbrook Foundation has enabled the National Motor Museum Trust to significantly improve collections care, information and access. It has given the NMMT the opportunity to develop the careers of three professionals, all of whom have benefited greatly from the roles they have filled. Both the Motoring Archivists and the Film & Video Curator have recruited and trained a number of volunteers to assist with their work. 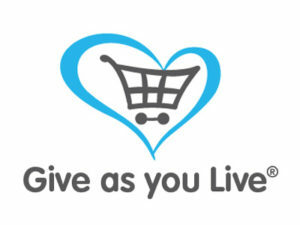 This has given those volunteers opportunities to develop new skills and to forge new social connections.